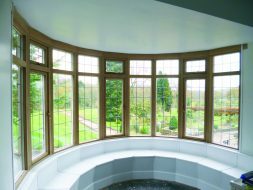 Combining the best qualities of aluminium and timber, a composite window from the Westcoast collection provides exceptional levels of security and insulation to any property. With 3 different ranges, suited to traditional or modern property styles, there’s something for everyone. With an inside constructed from responsibly sourced, knot free timber, the Classic range achieves U-values as low as 1.1 W/m2. Receiving three coats of environmentally-friendly paint, their hardwearing, elegant exterior will last for years, requiring only minimal amounts of maintenance. 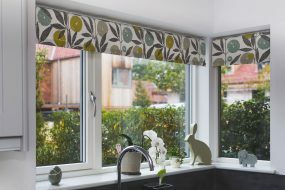 The design collection is ideal for achieving a contemporary look, whilst enjoying the benefits of modern materials. 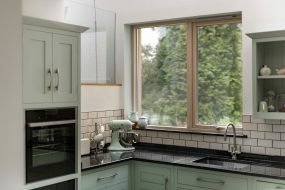 With a deep 48mm triple glazed unit alongside incredibly sleek aluminium framework, light intake is maximised. With a handmade feel and incredible durability, the Antik range maintains a timeless appeal. Ideal for homeowners looking to achieve a vintage look, due to their ovolo profiles, the Antik range provides easy to maintain elegance to any property.